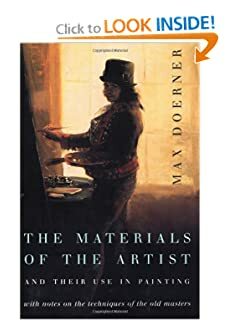 For all you art material lovers out there, I've recorded a list of Art Material books. There may be more, so please do comment on which ones are your favorites. 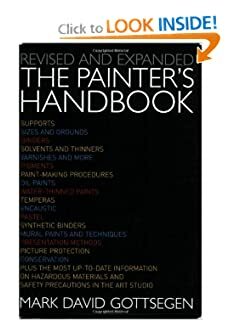 These are not instruction books on how to make art, but rather books on understanding materials. Please note: I am not suggesting that you purchase from Amazon, however, in order for you to read reviews, see covers and excerpts, it is the most comprehensive book site to reference.